D2L today unveiled the Autumn17 release of its Brightspace learning management system. 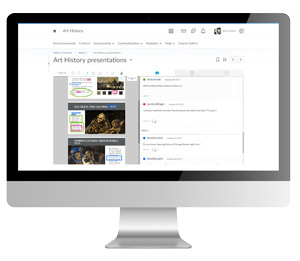 The latest features focus on flexibility and streamlined workflows, according to a news announcement. A new animated cartoon character guides students through documenting their work in Portfolio, where teachers can approve posts and share work with parents.